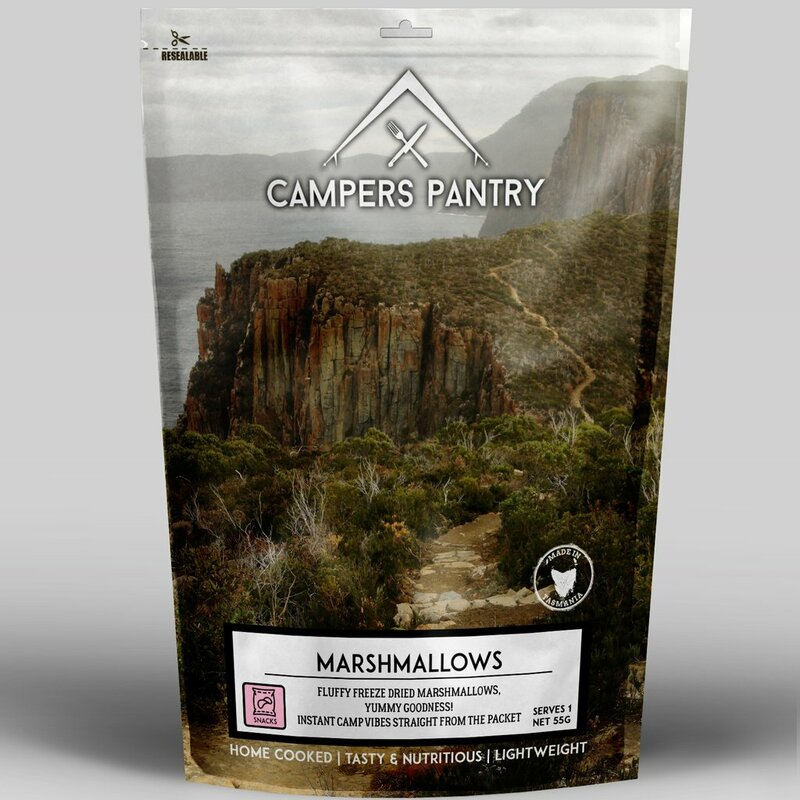 Apparently you can freeze dried just about anything you can think of and while I’ve had desserts in the past that contain mini marshmallows I had never had full sized freeze dried marshmallows before. After tasting these I couldn’t understand why its taken so long for them to come to the market. 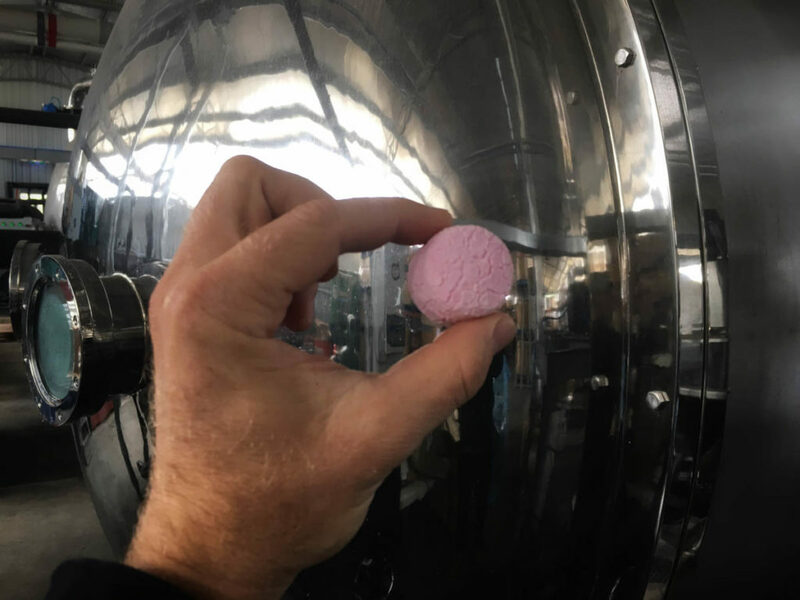 Sure you can just take a packet of marshmallows from a supermarket on a hiking trip with you but by freeze drying them you reduce the weight and to a small degree the bulk which is always a bonus. 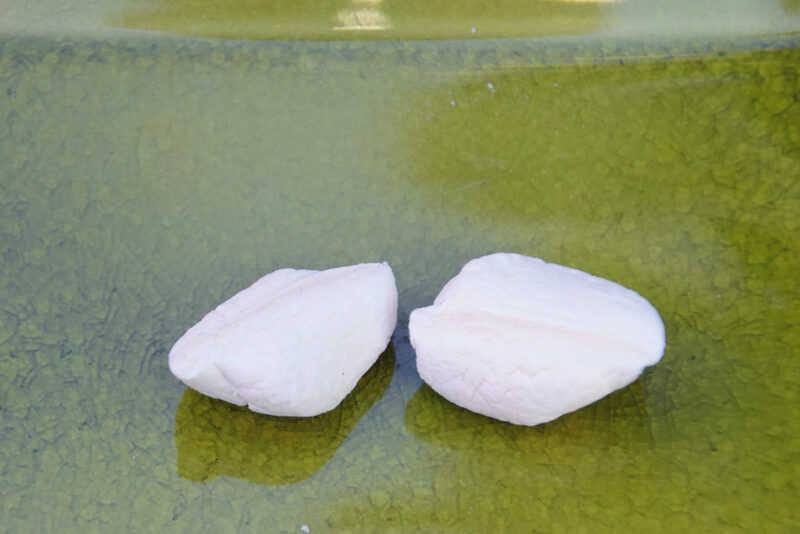 Freeze drying marshmallows also concentrates them and makes them a bit more solid. I must admit that as much as I like marshmallows I prefer these freeze-dried versions as the extra solidity makes them just that bit more chewy that’s almost along the texture of say a Mars Bar©. 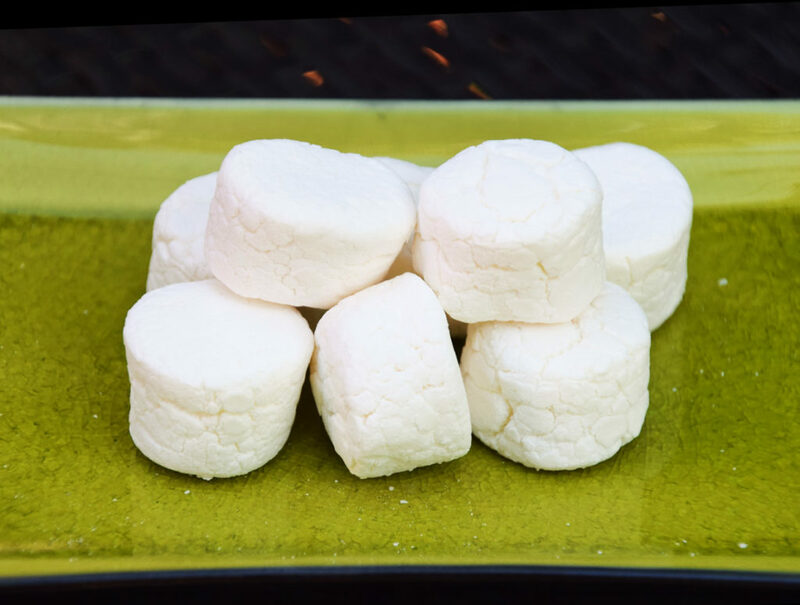 This is a simple snack option that gets away from the usual fare that can also be added to deserts if you want to get creative. While I wouldn’t just want to eat just these on a trip I appreciate a bit of variety so will be happy to add them to my snack rotation on longer trips.